Michael House joined Edgewood Capital in 2008 as a Managing Director and Partner. Mr. House is responsible for managing the pricing, underwriting, due diligence and closing processes for all acquisitions and loan originations. Prior to joining Edgewood, Mr. House managed the Real Estate Capital Markets Team at GE Asset Management (now Genworth Financial), where he oversaw the acquisition of over $2.0 billion of first mortgages, B notes and mezzanine loans. 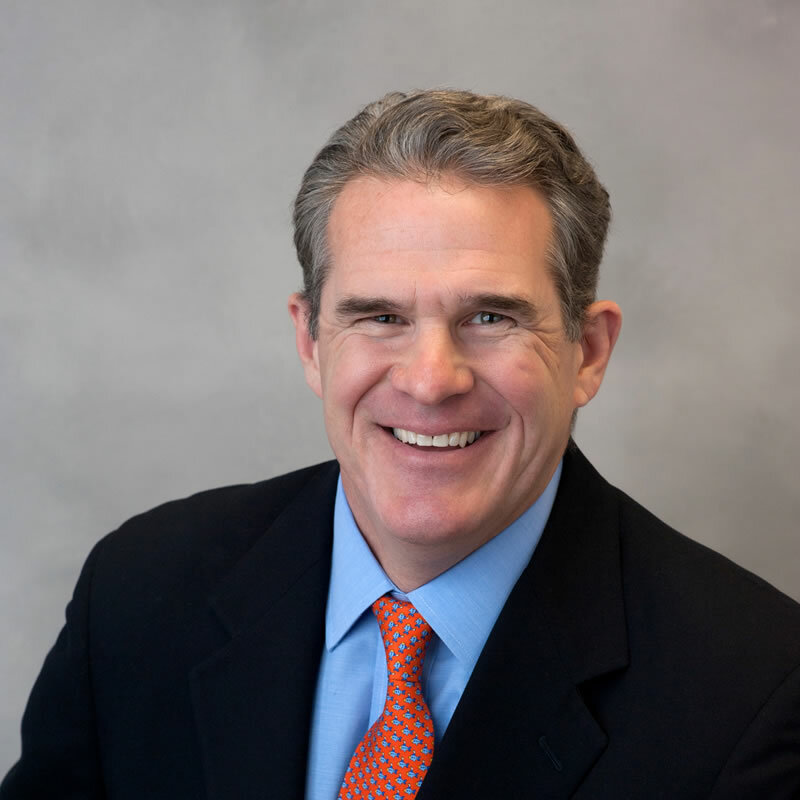 Mr. House has been active in the commercial real estate finance industry for over 25 years, and has had stints at Arbor Realty Trust, Mercedes Capital (debis), Standard & Poor’s, Bank of New York and Marine Midland Bank (now HSBC). Mr. House received his BS in Economics from the State University of New York, College at Oneonta.